Is it a good idea to share your most personal struggles, thoughts, feelings, and stories at work? 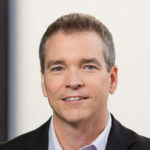 Tom is the former President of the Avis Budget Group, North America, and the author of a new book called Lead with Heart: Transform Your Business Through Personal Connection. Tom joined me on my podcast this week to talk about why he thinks so and his personal experiences doing exactly that. Have a listen and let me know what you think. (Click the play button above.) Do these kinds of stories have no business in the workplace? Or are they a useful and legitimate part of leadership? What’s your experience? Below is an excerpt from Tom’s book that lays out one of his experiences that lead him to his conclusion. As I got to know my collaborators better, I found myself becoming much more open to sharing on a very personal level what was happening in my life. This was when I began to openly share with my colleagues that one of our children needed help to overcome an addiction. Once Barb and I realized how serious the addiction had become, I disclosed that we sought treatment for our child at the Hazelden Betty Ford Foundation. This was a time of excruciating pain and startling realizations for all of us as a family. Among our many unexpected realizations, we learned that my wife and I were both enablers. With the best of intentions, we had made excuses for our child, trying to solve all the problems that were being created, while eliminating the consequences of the negative behavior. 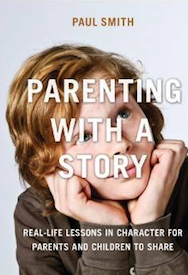 And in so doing, we discovered we were not providing our child with the sense of personal responsibility needed to come to terms with those mistakes and make the changes necessary to face reality. 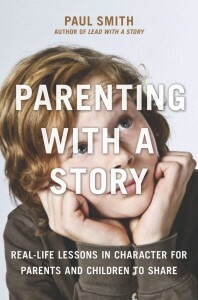 It was very difficult, I openly shared, for us to realize that we were inadvertently contributing to our child’s addiction by trying to cover up and brush aside those mistakes. As I shared with my colleagues how my wife and I were learning to stop enabling our child, it was not unusual for people to start crying. I believe that those tears started to fall because my openness and vulnerability touched people in unexpected ways. And through my being so open, it also allowed them to open up—open in ways that they had never even considered, particularly in a business setting. I also came to realize that it is more common than not for someone in every family to be encountering a serious problem, if not a crisis. Often, though, I came to understand that people can be reluctant to talk about their personal difficulties for myriad reasons. I learned that by opening myself up, I was actually providing those around me with an enormous opportunity. It allowed them to get in touch with their own feelings. It allowed all of us to create much deeper connections with each other. And it helped me become a leader whom people were more interested in following. After the meeting, Andre offered to drive me to the airport. We had just resolved several major decisions, but rather than review those with him, which I could easily do over the phone later, I wanted to use our time together to get to know Andre better—and for him to get to know me. He said he initially found my being so candid to be disarming. Then he realized that, for me, there was a time for directness in a business setting, and a time for openness in a personal conversation. Andre said he had “never come across that combination before in one person,” and that it opened him up to new possibilities in what it meant to be a leader. How did our conversation connect so deeply and become so memorable for Andre? Rather than ask him some probing questions about his background and aspirations, which he could have found intimidating, I started off by telling him some personal stories about myself and my family. 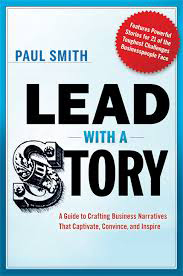 Now, of course, I recognize that there are some leaders who are consumed with their own stories. 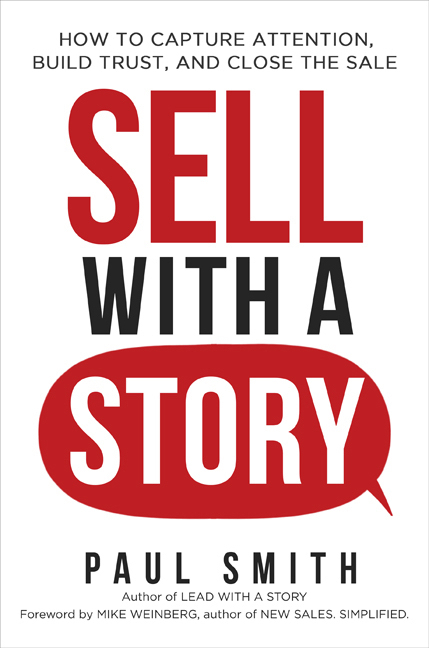 So, after telling a story about themselves, they turn to another story about themselves, or just change the subject to something about business. What I am suggesting is something quite different. For me, sharing a personal story about myself is just the first step in opening up and being curious about whoever I am with. This approach to connecting involves equal parts of sharing your story and genuinely caring to hear about someone else’s story. The effect of opening myself up is that it quickly lowers the drawbridge between whoever I am with and me. Then, I allow them to open themselves up—to whatever extent they feel comfortable. at is where the opening occurs for a deep and abiding level of trust to be established. And once the trust is there, a world of new possibilities begins to occur. Opening yourself up, I have found, not only lowers the drawbridge, but is also the first step in creating trust and a deep connection among those with whom you work. For others to trust you, they need to know who you are. They want to know what is inside of you. 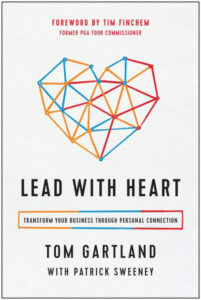 You can learn more about Tom and his book at leadwithheart.com, or reach out to him via email at tom@leadwithheart.com. So much yes to sharing heart and personal stories in work context. I do this with every client including the World Bank where often there is a stereotype of “closed off, cold economist/analyst” which couldn’t be further from the truth. My boss Andrei said, “Kristin, you taught us the most important currency of all, the currency of love.” We’ve opened up and shared what inspires us, what are our challenges and how do we keep on going when we feel exhausted in what can be a tough world especially in development. This is how I am no matter who the client is and it was deeply heartening at the World Bank to hear things like, “thank you for bringing heart here, thank you for the hug.” Here’s to being fully human no matter where! Many thanks Paul, first for your great talk on The Career Branding Summit and your informative interview with Tom Gartland. Really enjoyed both.